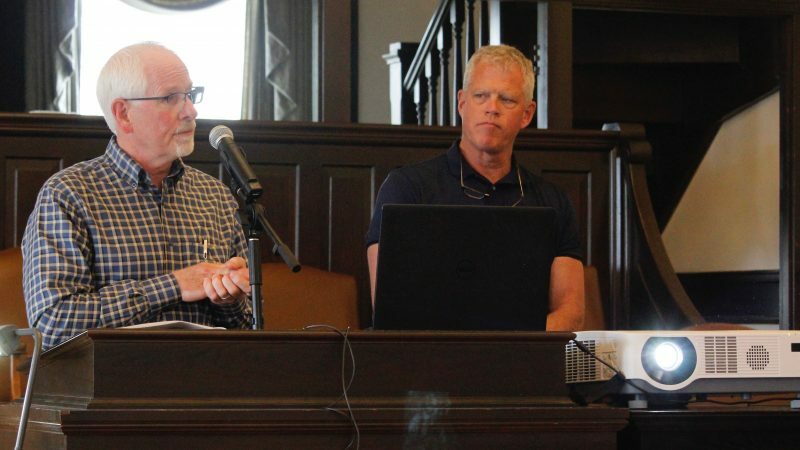 A panel discusses Saturday the "restorative" criminal justice and behavioral health aspects of the $44 million jail expansion behavioral health campus that would be funded with approval of the half-cent sales tax to be put before county voter this spring. From the left, panel members are Mike Brouwer, director of the re-entry program at the jail, Lawrence defense attorney Julia Butler, Jose Cornejo, Lawrence school district mental health facilitator, Clarence Lang, chair of KU African American studies, Douglas County District Court Chief Judge Peggy Kittel, and Patrick Schmitz, Bert Nash CEO. The Lawrence/Douglas County League of Women Voters' event sponsored the forum. An expanded jail and a behavioral health campus would help vulnerable Douglas County residents turn their lives around, but many other pieces of the criminal justice and mental health puzzle aren’t things that a ballot question can decide, panelists at a public forum said Saturday. 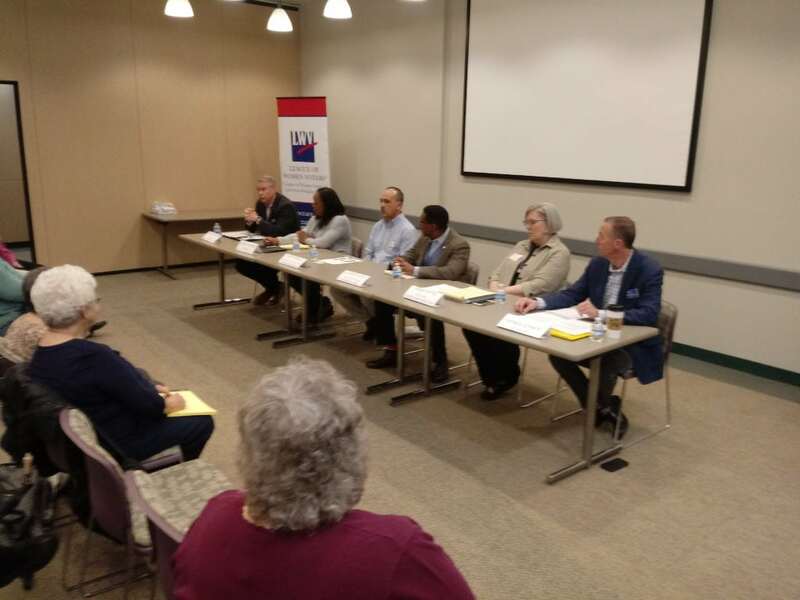 The Lawrence-Douglas County chapter of the League of Women Voters hosted the “Restorative Practices: What’s Next After The Vote?” forum at Bert Nash Community Mental Health Center. Appearing as panelists were Mike Brouwer, director of the re-entry program at the Douglas County Jail; Lawrence defense attorney Julia Butler; Jose Cornejo, Lawrence school district mental health facilitator; Douglas County District Court Chief Judge Peggy Kittel; and Bert Nash CEO Patrick Schmitz. About 90 county residents attended the event. 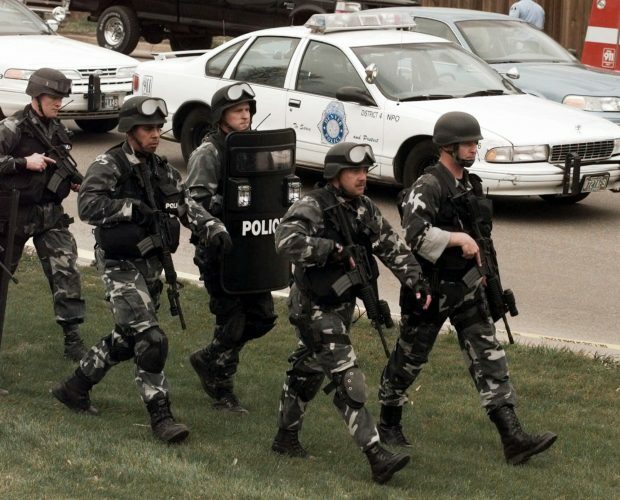 The “vote” referenced in the forum’s title was this spring’s mail-in referendum, in which voters will decide whether a half-cent sales tax should be used to fund a $44 million jail expansion, an $11 million behavioral health campus, $5.1 million in annual behavioral health services, and provide about $1 million of the $6.1 million needed annually for increased operational costs from the jail expansion. Ballots will be mailed April 25 and will be counted May 15. The forum panel did not include representatives of Justice Matters or Kansas Appleseed, who have made term “restorative justice” a focus of their campaign against the referendum. 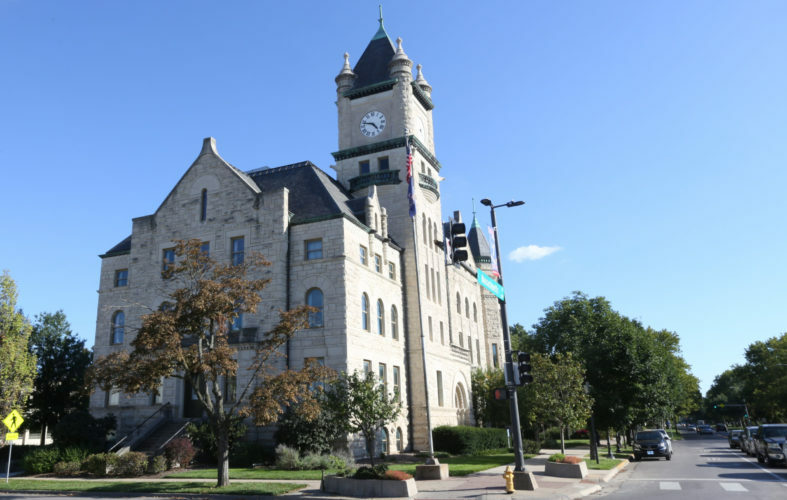 Brouwer and Schmitz made a case for the sales tax and the projects it would fund, saying the initiatives would provide opportunities for vulnerable county residents incarcerated in jail, caught in the grips of substance abuse or suffering from mental illness. The expanded jail would allow the county to stop “farming out” 50 to 80 low-level offenders to the jails of other counties, Brouwer said. That would allow the inmates more access to their families, attorneys and the re-entry programs the jail offers, which include classes designed to help inmates avoid future criminal activity. Ideally, inmates would get 100 hours of exposure to the re-entry programming, but they now get about 10 because of the time many spend out of county, Brouwer said. Because of that, the program’s recidivism rate has increased from 30 percent in 2013 to 43 percent in 2017. Schmitz said the behavioral health campus would provide a similar path to recovery for people struggling with substance abuse and mental health issues. 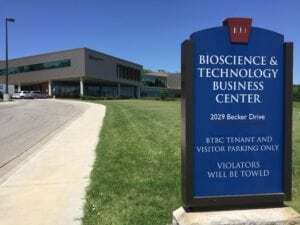 The campus, which would be built on West Second Street just north of Bert Nash, would provide mental health and substance abuse crisis services and include transitional and long-term housing to help sustain recovery. The referendum also would provide funding for suicide prevention, a mobile behavioral health intervention team and extension of mental health services available in the Lawrence school district to the Baldwin City and Eudora school districts, he said. But the panelists also mentioned criminal justice reforms that voters wouldn’t get a chance to weigh in on. Some of these were already implemented, and others weren’t in the hands of county leaders at all. Brouwer, for instance, gave attendees a rundown on the county’s pretrial release program, which he said helped low-income inmates by removing the requirement to post bail. There were currently 102 people out of jail on pretrial release, 18 through participation in the county’s behavioral health court and 26 serving sentences through home arrest, he said. Butler said all of those programs have been successful in reducing the jail population, but added that they weren’t the best fit for every inmate. 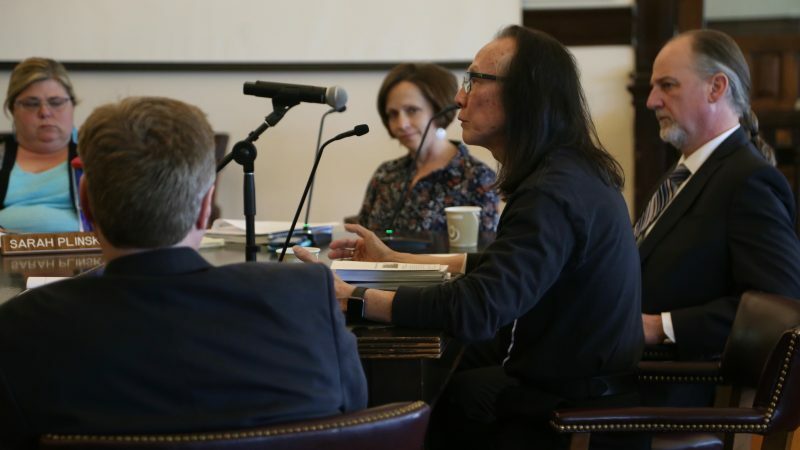 Several panelists also discussed the pace of court proceedings, but noted that the solution to crowded dockets would likely have to come from Topeka. 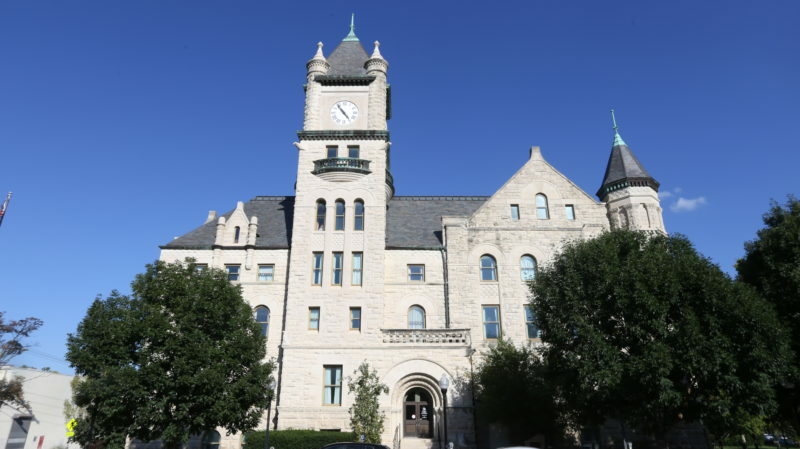 Brouwer said that after researching solutions to speed up district court processes, he concluded that any meaningful changes in that area would have to come from the Kansas Legislature. District court judges, court staff and public defenders needed better pay, Brouwer said, and only the Legislature could authorize that. County residents needed to lobby the legislature to adequately fund the court, Brouwer said. If more funding for courts wasn’t a possibility, Kittel said that she wouldn’t support speeding up court processes at the expense of defendants’ due process rights. Defense attorneys needed time to arrange the best plea bargain they can get for clients or prepare a defense for trial, she said.